The Mokotagen more often mislabeled Crooked knife by European trappers, is the multi tool of the north bush. Popularized by canoe makers and craftsmen, this knife will; act as a spoke shave, one handed draw knife, gouge, and handle many tasks your belt knife will. From beaver teeth, stone shards, and copper blades, to precision ground carbon blades, this versatile implement has gone through much evolution over many thousands of years. 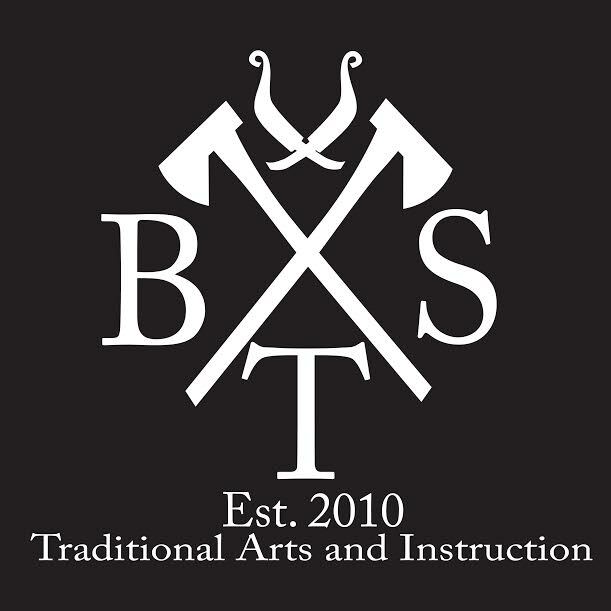 Nick Dillingham, owner of BlackThunderStudio has spent many years researching this life and history of this knife, as well as using them. Nick has published many articles on the workings of the mokotagen, and is considered by many professional bark canoe builders and traditional craftsmen to be this generations authority on everything mokotagen. 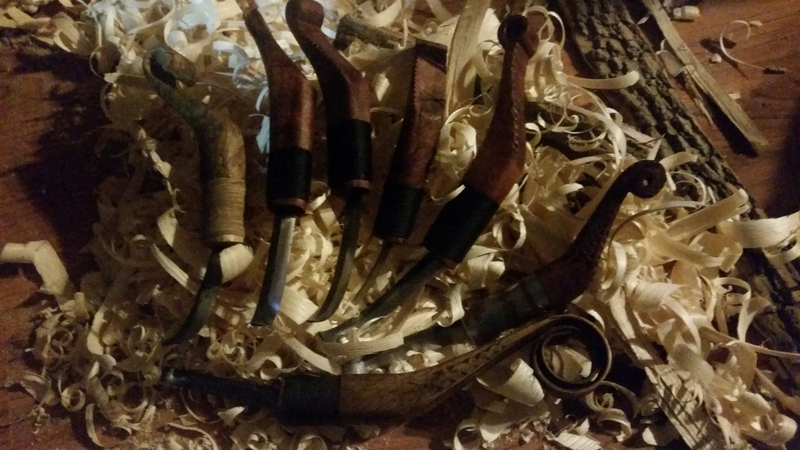 This April come join Nick as he teaches how to make these knives using the same humble back bush skills used to create them hundreds of years ago. Students will learn the process for filing the blades, shaping them to their needs, how to select good handle stock and haft these blades. You’ll leave with a completed mokotagen and the skills to use them, as well as a good understanding of their history. Participants are required to bring at least; knife, folding saw, and good carving axe, but may bring what ever hand tools they wish. Couse fees are $180.00 dollars for the weekend. Class is limited to 12 participants only. Nick Gordon at: 1 262-242- 2757 to register. Just as important please let us know whether your right or left handed. Hi ! I am interested in purchasing crooked knife blades finished !